3 Events In 1 Day – Sunday, June 23, 2019 – Rain or Shine. Free tee shirts to first 500 event participants. 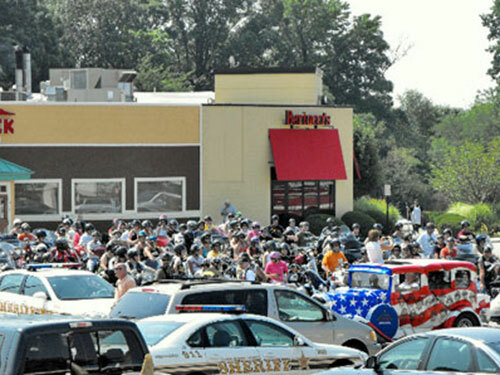 The ride with its hundreds of motorcycles starts at the Outback Steakhouse, travels over the Severn River (twice), up Main St. to sounds of cheering crowds, and ends at the Annapolis Elks Lodge 622, 2 Pythian Drive, Edgewater MD for the Family Picnic. 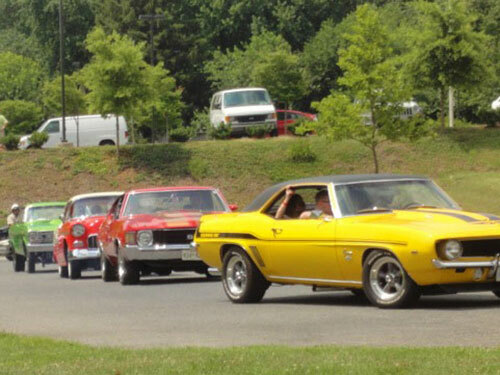 The classic car show is held at the Annapolis Elks Lodge 622 and is a main attraction at the picnic. Car owners and passengers are welcomed to attend the picnic. At the end of the picnic, cars are judged and awards made for various categories. 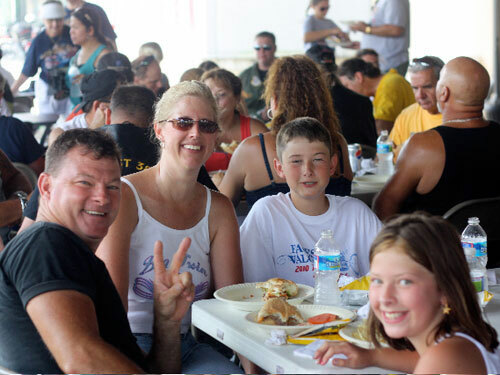 The picnic takes place both indoors and outdoors at the Annapolis Elks Lodge 622. Wounded Warriors from Bethesda Naval Hospital will join guests during the picnic. There will also be games and activities for children and slot cars for teens.